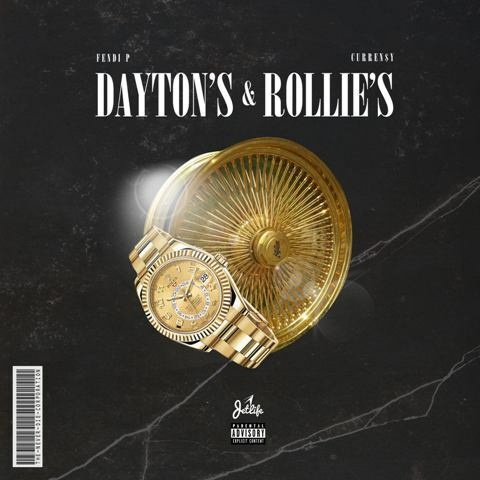 Jet Life Andretti readies his upcoming ‘The Motivational Speech’ EP. 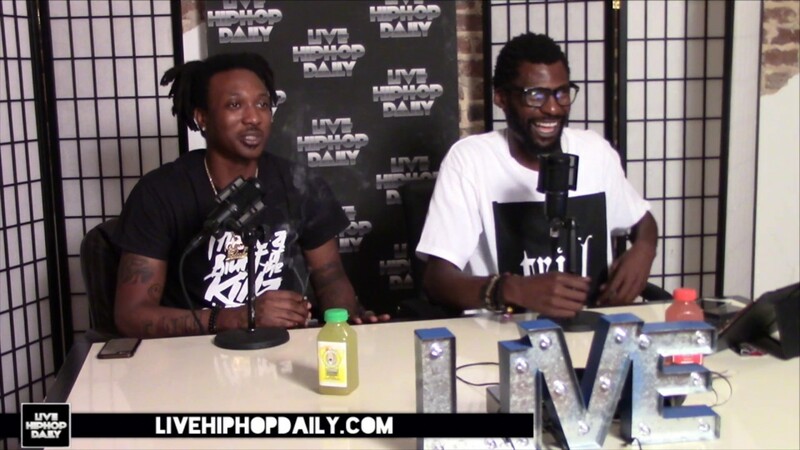 Scotty ATL made an appearance on the latest episode of the CashColorCannabis Podcast. 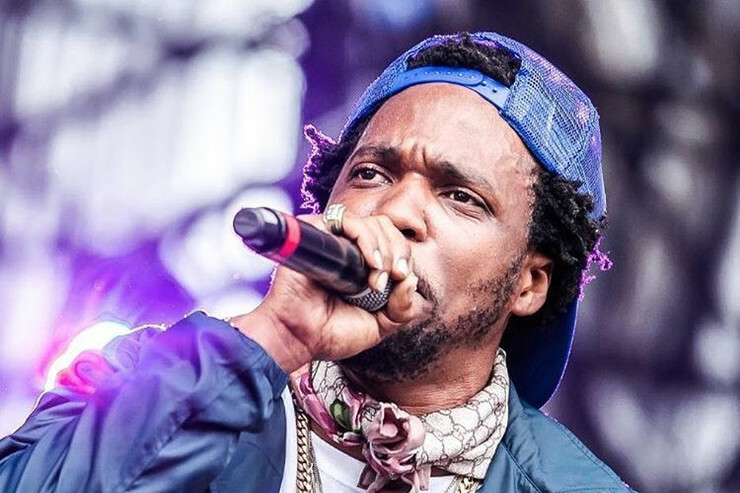 The Atlanta emcee spoke about developing his own strain, explains how Cool Club came to be, his situation with No Genre, his friendship with Curren$y and more. 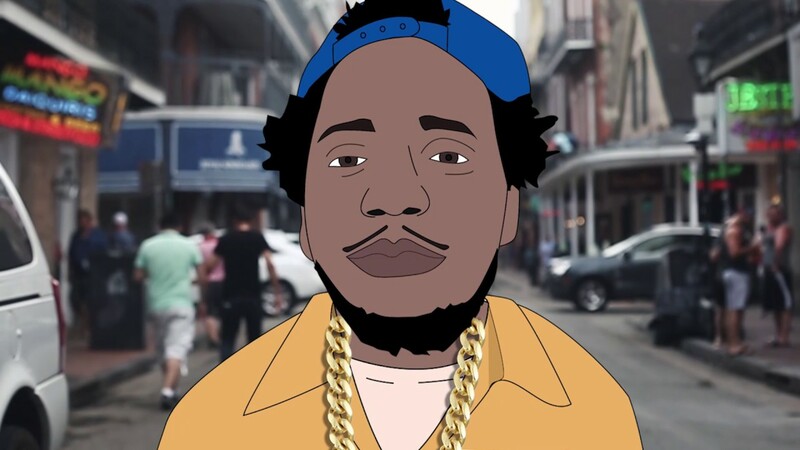 Scotty ATL drops a dope animated video for his song “Top Drop” off his Smokin My Own Strain & Curren$y’s 10/30 mixtape. 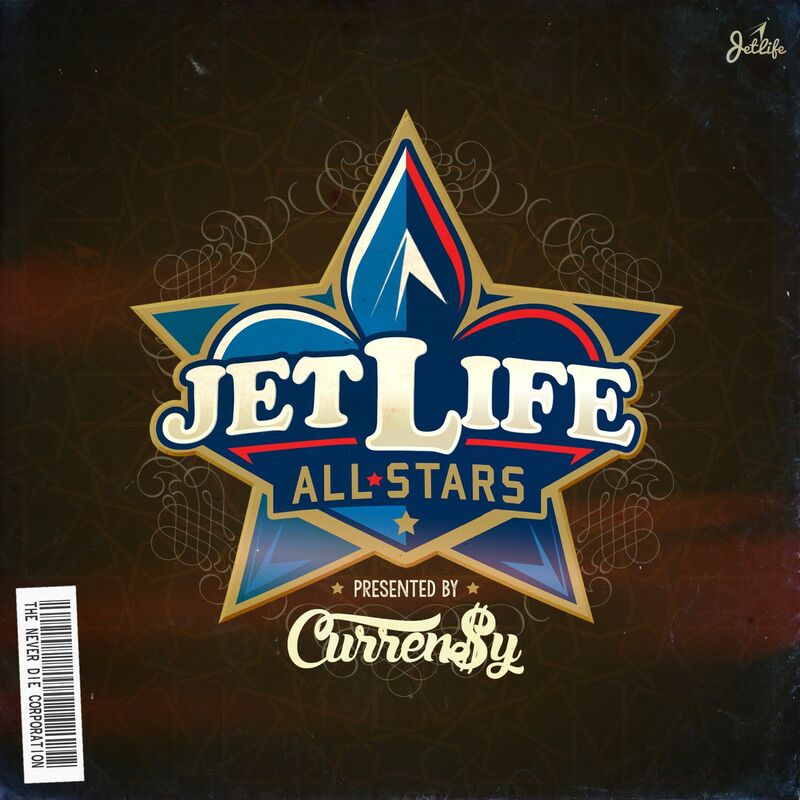 Spitta re-released the three album series for fans on streaming services. 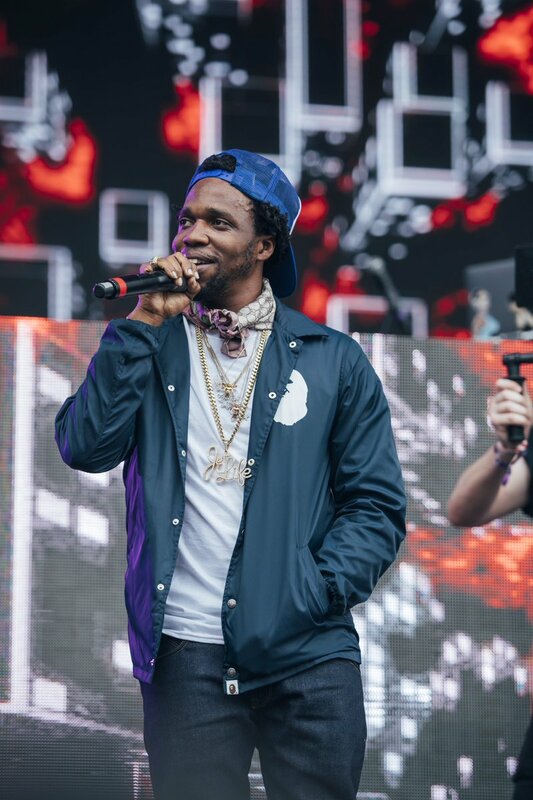 Curren$y delivers a new track entitled “She Don’t Stop.” The New Orleans rapper is currently working on his forthcoming mixtape Smokey Robinson 2 with Don Cannon. 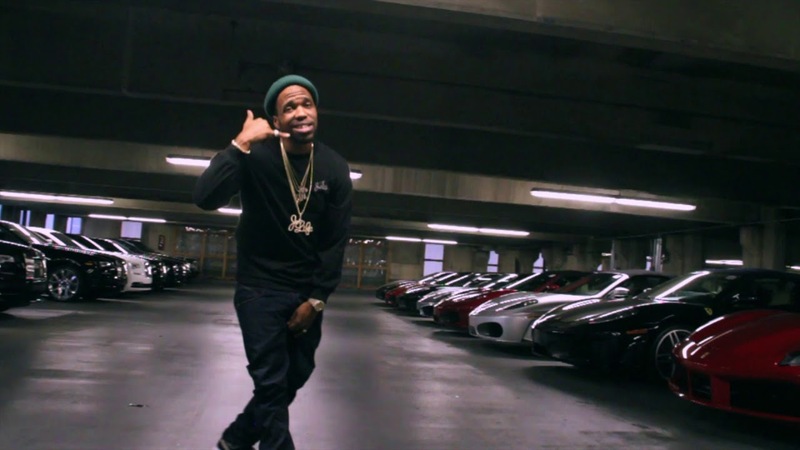 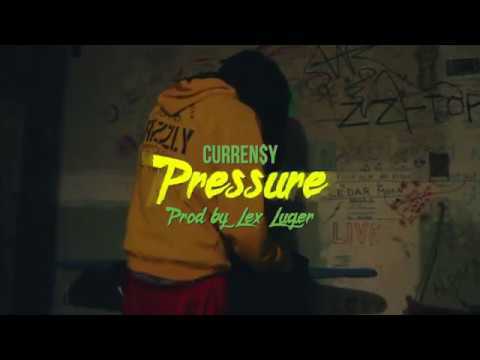 Curren$y drops a new banger produced by Sonny Digital. 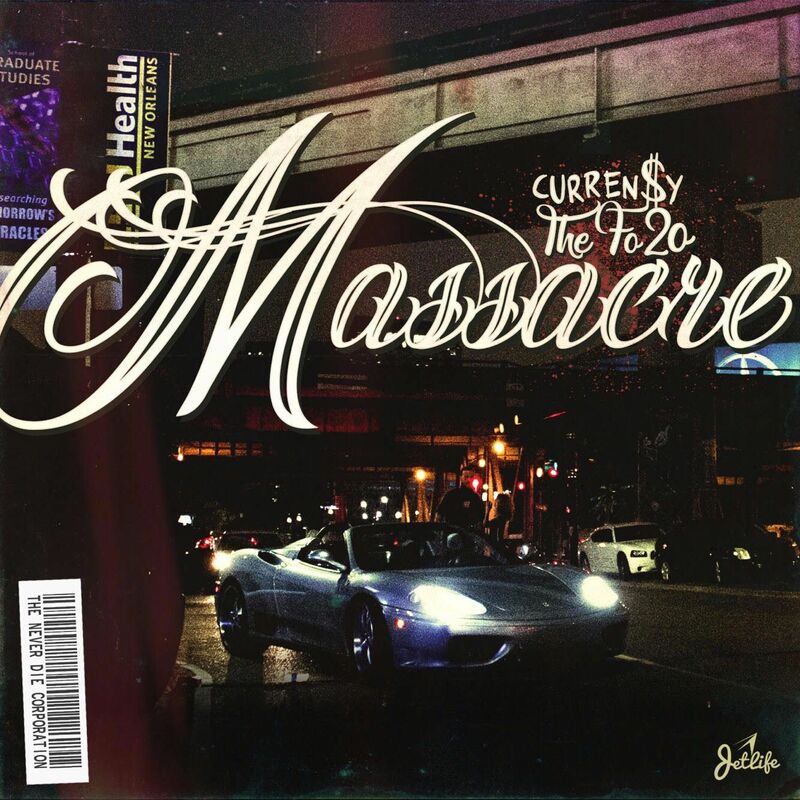 Curren$y drops off his new 14-song mixtape featuring T.Y, Fiend, Corner Boy P and Wacko. 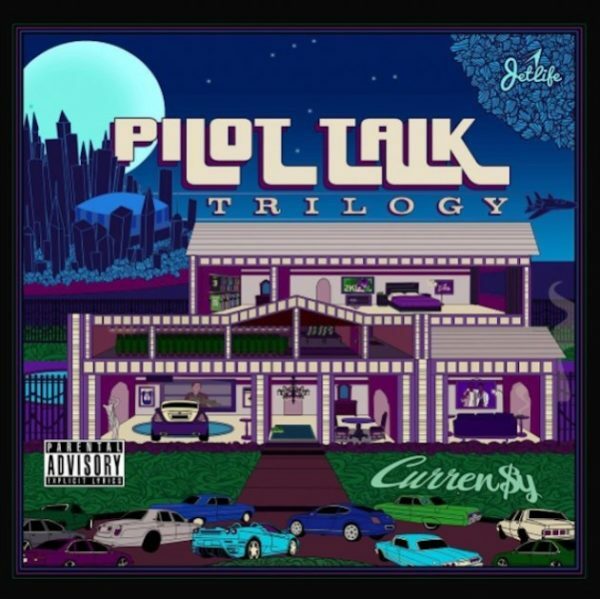 Curren$y presents a new project featuring Smoke DZA, Sonny Digital, Harry Fraud and more.